OppLoans has retained Hanold Associates for their Chief People Officer search. 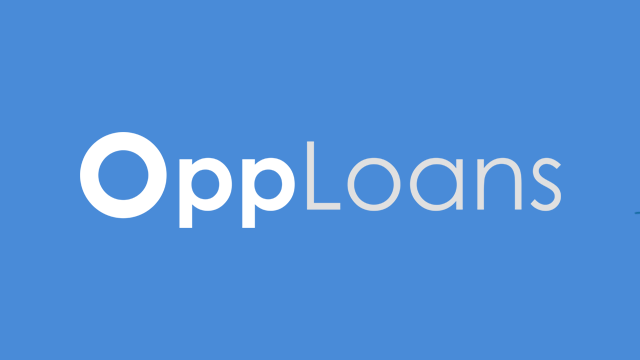 Neela Seenandan, Katie Traines and Mayank Parikh are leading the search for the role located at OppLoans’ national headquarters in Chicago, Illinois. OppLoans is the highest rated online consumer lender. The company provides short term emergency loans to non-prime consumers. Today, half the country has less than $400 to fund an unexpected expense. While the company’s customers have historically relied on payday loans, auto title loans, and bank overdraft fees to fund these life events, the company’s product is 20% the cost of these alternatives. Customers tell the OppLoans story through their outstanding Google, BBB, and other major platforms’ online reviews. Headquartered in Chicago, the socially responsible, financial inclusion business was founded in 2012 by billion dollar private investment firm Schwartz Capital Group. After building out its customer service and credit model, Schwartz Capital hired Jared Kaplan as CEO in 2015. Since then, the company has grown 2,000% while hiring 300 employees and maintaining GAAP net Income profitability. OppLoans has been recognized as an Inc 500 company for three consecutive years. They’ve also won awards as a best workplace by INC Magazine, the Chicago Tribune, and in 2017, were named the 6th Best Place to Work in the U.S. by Glassdoor. CEO Jared Kaplan is currently one of the highest rated CEOs on Glassdoor. OppLoans operates in 40 states. The company is also financed by some of the largest asset managers in the country including Bank of Montreal, Ares Capital and Atalaya Capital. Reporting to the Chief Executive Officer, Jared Kaplan, the Chief People Officer (CPO) will serve as a crucial member of OppLoans’ executive team and will assume responsibility of their most valuable assets—their people and culture. 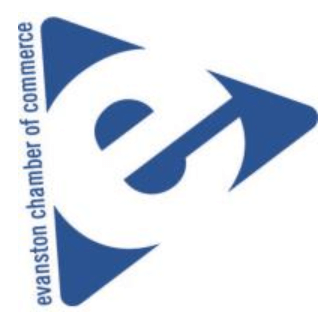 They will partner with the executive team to implement people programs that reinforce company culture, support employee and organization performance and drive professional growth. OppLoans is building a company for the long-term and is seeking a human capital leader who will set the HR foundation and design and implement the longer-term vision, mission and brand of human resources for the organization.